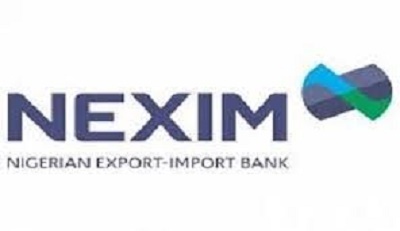 The Nigerian Export-Import Bank (NEXIM) has restated its determination to promote Micro, Small and Medium Enterprises (MSMEs) in Nigeria to reduce dependence on importation of footwears in line with the National Leather Policy of the Federal Government. Managing Director of NEXIM, Abubakar Bello, made this known at a groundbreaking ceremony of NIBRA Design Limited, a shoe production initiative located in Aba, held at NIBRA Leather City Park, Aba, Abia State, at the weekend. Bello said NEXIM will support NIBRA to establish an automatic shoe production line in Aba, the commercial hub of Abia State, by investing in the manufacturing and local fabrication of machines that would make footwear production efficient. He said, “NEXIM has resolved to create leather work clusters that would be marked for excellence in Nigeria and we are starting from Aba, focusing on both young and old entrepreneurs in the leather sector. So, with the capacity we see, we will invest in technology and automated processing in various clusters. He added that the project would be launched by the fourth quarter of 2019, noting that NIBRA will employ 10,000 craftsmen and women for a start and grow to over 5,000 in the medium term. 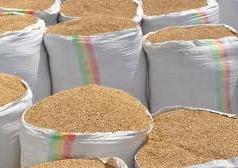 He stressed that under secured off-take arrangements for 100 per cent of its initial installed capacity, NIBRA will serve domestic and international markets, while Leather City on the other hand, will provide opportunities to increase productivity and product quality for a significant number of the 120,000 individuals currently in Aba.